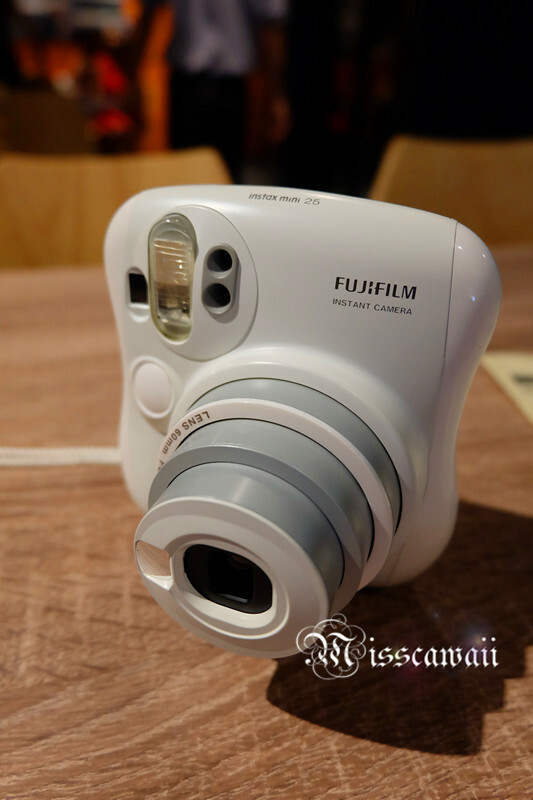 Finally, get my own Fujifilm Instax Mini 25 with great price - RM299 from Lazada Online Shopping Mall. 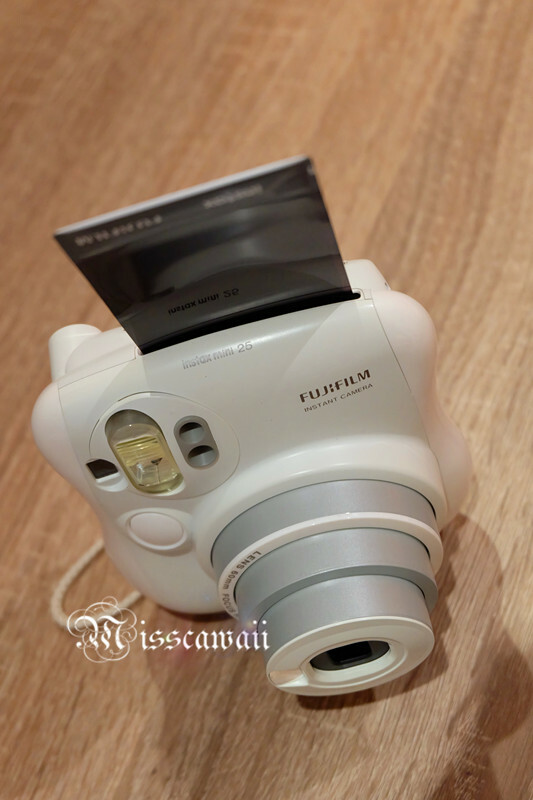 With efficiency delivery, I received my Instax camera within 3 days after I placed my order! Fujifilm Instax Mini 25, has keep my photo even memorial when using Instax camera! I am so excited and cannot wait to use it upon receive the camera! 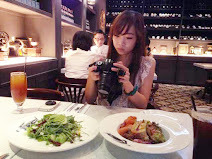 The camera is so cute as they are very light to hold. Come with 2 shutter buttons which on top and another on front accompanied by a small mirror for self portraits purpose! Such a convenient for me if wanna take a selfie! Two buttons also make me easier to shooting either in vertical or horizontal. 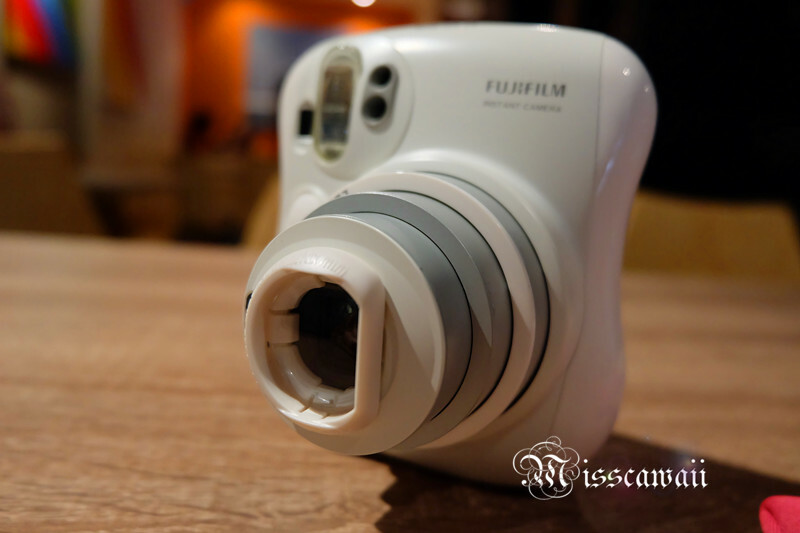 Mini 25 is come with close-up lens and you can shoot the subject from 35 cm. This is very good for shooting flowers or candy to enlarge the image of the subject. 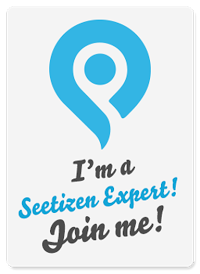 I used it in every important day for me and also my friends to keep the memory even long lasting. 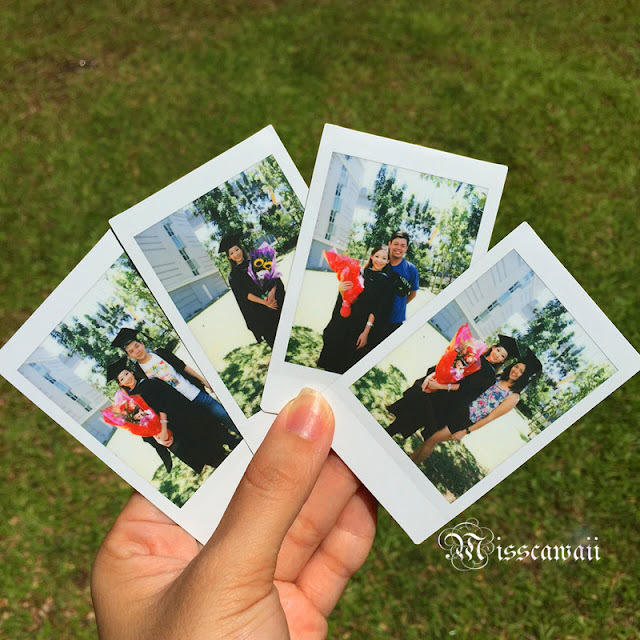 Of course my another important day -- my graduation should not miss out to take photo opportunity with my friends using this camera. I love how the camera going control the shutter speed by detecting the brightness of the background. No matter how bad of your background, you still can captured clearly and the outcome will not disappoint. 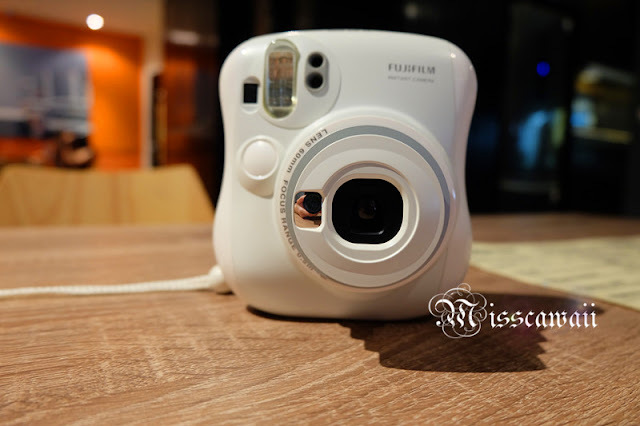 Instax Mini 25 is available in blue and pink colour. Now, they also come out a limited edition for this camera - Hello Kitty edition. 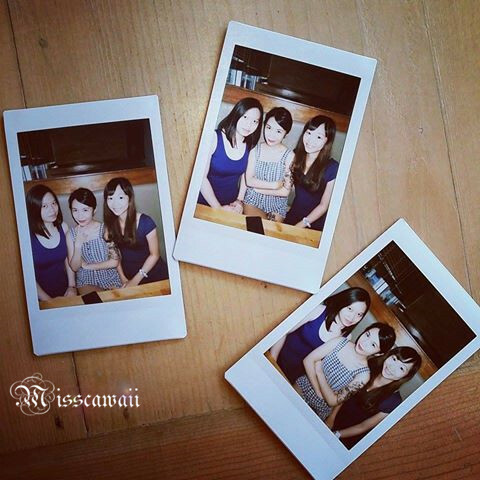 If you need other option for Instant Camera, you may go to their site and look for it. 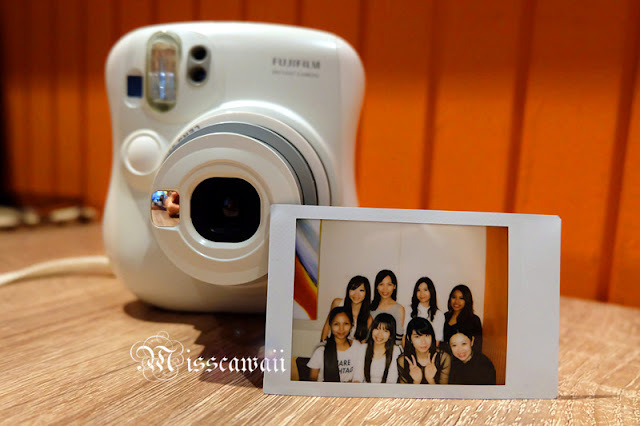 I know everyone should claim that instant camera is not worth to buy and the film is quite expensive. Lazada always make sales on Instax film and you can take it with affordable price. Or you may ask me for the Fujifilm Instax Share SP1 which cost around RM600. Honestly, I had try to print my photo through Fujifilm Instax Share from my Fujifilm camera, but the photo print is make me disappointment especial in colour tones. You have to adjust the colour from your own and more darken the photo, the photo prints just look good. I still prefer with my mini 25. No matter who you are, you definitely can capture the photo with creativity when you holding this camera. 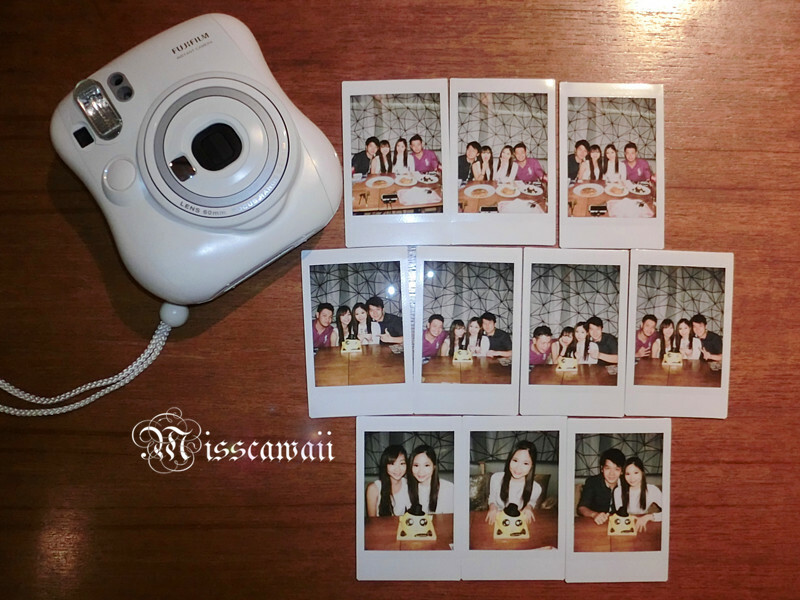 I just love the image from Instant Camera. RM299 from Lazada is really good price dear!